This upcoming week, our CC 201 students will take on the seemingly daunting novelwritten by Miguel de Cervantes:Don Quixote. This door stopper of a book details the adventures of haphazard knight and his bumbling squire as they traverse a Spain that has moved on from the world of knights and chivalry. Though this book is centuries old, it continues to influence our modern scholars including members of the Herald Sun who have recently released a podcast about the famous Spanish Epic. Andrew Bolt calls it, “as fresh and innovative as a post-modernist work, and much funnier.” Listen to the podcast here. As always, our lectures are open to all! They are formatted much like a TED talk, with experts in the field giving an in depth discussion on this week’s topic. 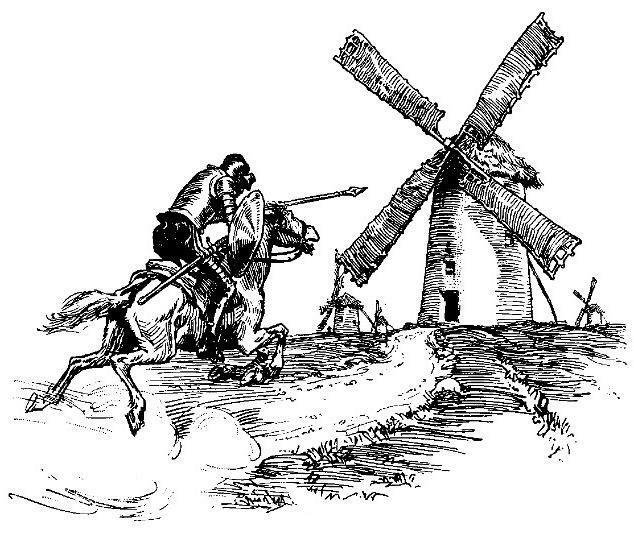 Come join us this week to learn more about Don Quixote.